Profound legal expertise and continuing education are a matter of course for our team! We can advise you in German, English, French, Spanish, Russian, and Ukrainian. We know and live the culture of our international clients and understand their specific market and industry. As a result, we can quickly identify any concerns and find goal-oriented solutions. Internationally, we primarily focus on Swiss and Russian clients. 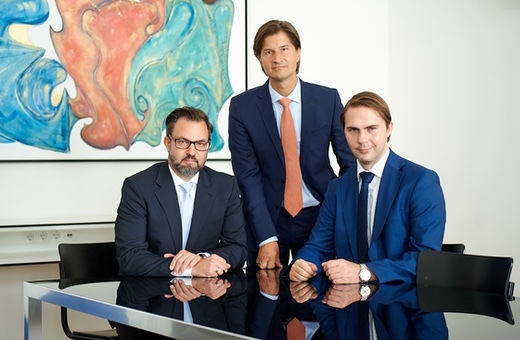 We provide legal counsel to the Chamber of Commerce of Switzerland, Austria, and Liechtenstein, are accredited as experts at the SGE (Switzerland Global Enterprise) and are a member of the Austrian-Russian Friendship Society (ORFG). We discuss the expected costs with our clients in detail in advance.